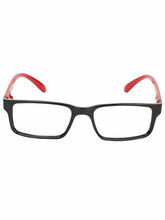 Eyeglasses were previously considered the sign of a nerd and a geek. If one got the spectacles, he can be rest assured of all the teasings and bullying that are going to come his way for nothing less than the lifetime. But now, the scenario has changed, hasn't it? 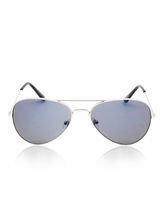 The eyewears, whether they are sunglasses or spectacles, have now become the style statement of many including celebrities. The world has moved over the old school thinking, but have you? 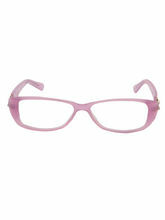 Infibeam has the cluster of eyewears that are sure to grab your attention and make you want one even if you have dozens. With the bright summer here, the sunny days are just going to be hotter day by day. 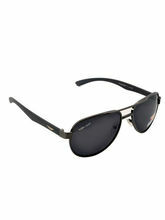 Sunglasses are one such eyewear that you will need this summer to shield your eyes from the strong UV rays of the sun. 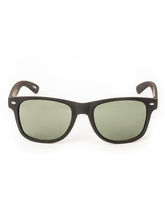 This eyewear not only helps from shielding the rays of the sun but also protects one's eyes from natural elements such as sand, dust, wind and of course helps in correcting your vision. 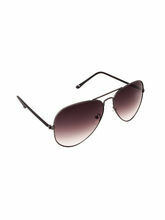 With care comes style, and makers of eyewear sunglasses ensure that they add glam to these charmers. 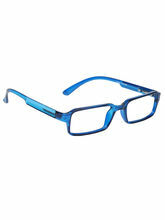 With a wide range of availability for eyewear online, it has become way easier to shop for eyewear online. 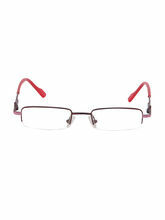 While buying online, you can choose from a wide range of different brands, colours, frames etc. all at one stop. 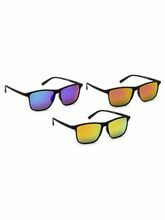 Infibeam showcases a wide range of designer eyewear & contact lenses for men and women from the leading eyewear brands such as Skyways, Amaze, Victoria Secret, Fast track and many more. 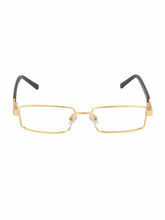 All the eyewears are genuine and of same quality as the ones you get at any of the high street opticians. 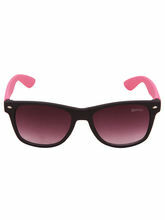 There are trendy kids' sunglasses too. Infibeam brings an array of collection along with the alluring varieties from latest ongoing trends for you. 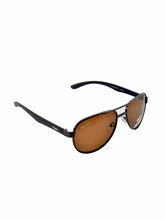 So, when you opt for eyewear shopping online, make sure that Infibeam is your destination. We also offer several payment options like net banking and cash on delivery and to add up to it there is a standard exchange and return policy for your convenience.